Ticketor Features: Revolutionize How You Sell Tickets, Get Sales Cash Before Your Event! You can use Ticketor to sell tickets to all type and sizes of events. From small parties, to big concerts or sport matches. From general admission events to assigned seat events with complex seating charts. public events or private ones. Create your events, upload pictures and videos, set the prices, set the capacity and start selling. Using Ticketor's state-of-the-art technology, called Seating chart designer, you can build an interactive seating chart for virtually any venue, whether amphitheaters, round-table (dinner style), night clubs or any combination, and allow users to pick their seat on the seating chart. You will be able to drag the sections around and rotate them to get the best possible view of your venue. Different price levels will show in different colors on the seating chart. Sell tickets on your own website, on your own domain, with your own logo, design & branding. Using Ticketor's Designer control panel, anybody will be able to create a professional-looking website in a matter of minutes. Select a theme and layout, upload a header, logo and background image and edit the content. No HTML or web design knowledge is required. One of the greatest advantages of Ticketor is that using Ticketor, sales money goes directly into your bank account through your PayPal or your payment processor (merchant account)". It means that you will have access to the sales money as tickets sell and several days before your event." If you don't have a payment processor, don't worry, you can get one during the setup in couple minutes. Ticketor is compatible with the most popular payment processors including Stripe, Braintree, Authorize.net, PayPal, CenPos (Bahamas & Caribbean), PayU (India) . Visit the FAQ section for more information. Sell tickets in different countries and different currencies and always collect the sales money in your local currency. Your tickets will always sell in your local currency and you collect the money in your local currency. No currency conversion. You can use your Ticketor-based site in different ways. You can add it as a ticketing section to your existing website. You can embed it in your existing website. You can link to the ticketing page from your website, Facebook, etc. 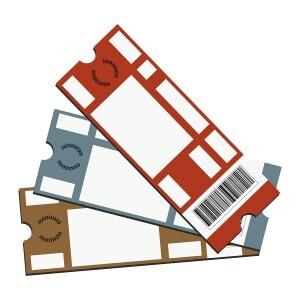 Ticketor is not only an online ticket sales tool, but it is a full-featured box-office system that you can use at your box-office, retail locations around the town and over-the-phone sales. The touch friendly point-of-sales page, makes selling face-to-face and over-the-phone fast and easy and you can accept the payment in forms of cash, check and credit/debit cards. 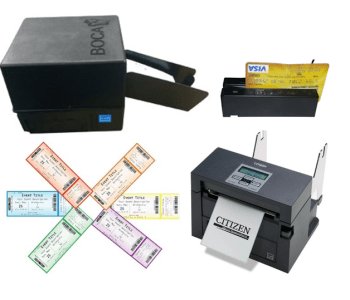 Ticketor is compatible with a range of thermal ticket printers and credit card readers. Professional box-offices can use these devices to print professional thermal tickets and accelerate the sales. One-time or small event organizers can use regular inkjet or laser printers to print tickets at the ticket booth. The sales agents, assuming that they have the proper permission, can give instant discount or add extra charge or event give full discount and issue complimentary tickets. Like regular users, they can also apply coupons and promo codes. Visitors will sign up and opt in to your mailing list. 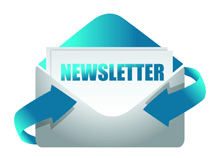 You can send out emails and news-letter regularly or whenever you have a new event. Track the email and see who has viewed your email or clicked on a link. You can send to all users or just the user who purchased a certain event. Email templates make it easy to send out newsletter with your own logo and branding. Having a website that ranks high in search engines is valuable. 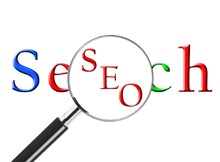 The first step in SEO is to have a good website that is built based on the most recent SEO rules and recommendation. Our SEO specialists work really hard to make sure your website is using the latest SEO recommendations and have high visibility to search engines. Sitemaps, meta data, keywords, structured data, links, proper tags, ... are all considered high importance to Ticketor engineers. 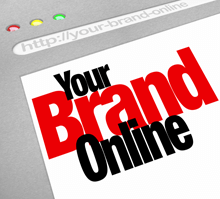 Your site and events will be submitted to Google and search engines as soon as they are ready. Specify your own return policy. No returns? Great you can do that. You want to allow returns? You can set up your return policy. Set how long before the event you accept returns and how much you deduct in fees (penalty) for returns and the system handles the rest. 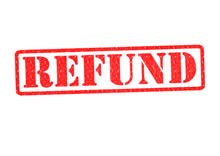 Administrators and sales agents with proper permission, can refund or exchange tickets at any time with full control over refunded amount. Get detailed analytics for your website including the traffic amount, source of traffic, visitors demographic and their behavior and much more. Ticketor is essentially a self-service product. It has intuitive design that you can just start using, or you can use the various walk-throughs or you can go through the step-by-step instructions or watch tutorial videos. We have made it easy so that anybody, without advanced computer knowledge, can build and manage a ticketing portal and sell tickets. 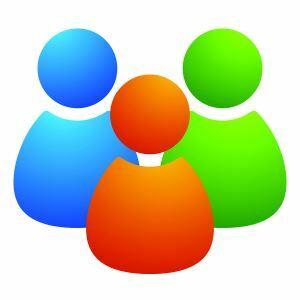 We also provide customer support through chat and email to make sure you can easily use the site. 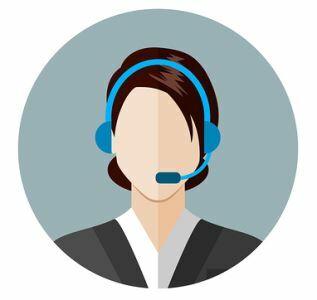 Each client is assigned a dedicated support engineer, who you can build relationship with and they will know your organization and needs so they can help you better anytime you reach out to them. Buyers will have the option to print their tickets at home or just show on their phone. 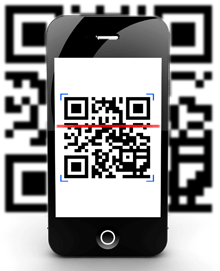 All e-tickets are printed with your logo and branding and are secured by barcode and QR code. E-tickets can be validated for duplicate and fraudulently generated tickets using your smartphone. 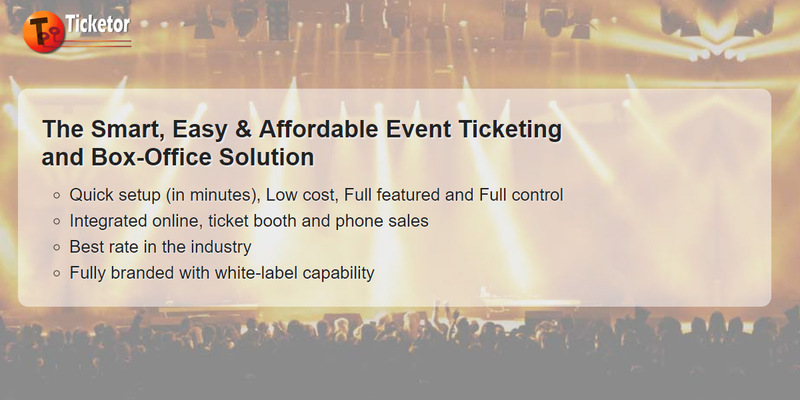 Ticketor offers different methods for gate control and e-Ticket validation. One of the most popular ones is using your smartphone, optionally with a Bluetooth barcode scanner. You can download the "Ticketor Gate" app from the App Store or Google Play and validate tickets with your smartphone or tablet. Larger events and professional event organizers and venues can optionally use a hardware Bluetooth barcode scanner for faster and professional scanning while small events may print an admission-list instead of scanning. To learn more about different options check our blog. Using Ticketor, YOU are the one who determines and collect the charges. You will decide how much the buyer pays in service charges, shipping charges and return charges. You may choose a small amount (maybe around 6%) to cover all your ticketing charges and break even, or you may choose a higher amount to make money out of your ticketing service, or you may waive all charges. It is all your call! As mentioned before, using Ticketor, you are the one who determines and collects the fees. You can set the fees so that buyer pays for all the ticketing costs and you pay ZERO for ticketing or you can set higher fees and make extra money out of ticketing while the buyer will still pay less fees compared to most competitor ticketing sites, thanks to Ticketor's most competitive rates! 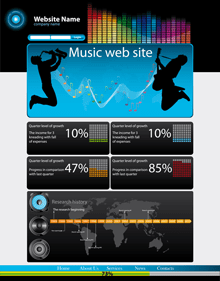 Ticketor offers very rich and flexible price level structure. It allows you to have multiple prices per seat, such as kid's price vs. adult price, you can have group prices like family price and you can have time-based prices like early-bird price. Seats may be marked as accessible (wheelchair). 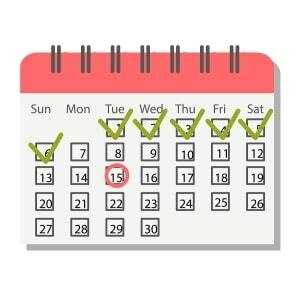 You can create recurring events that recur on a very flexible schedule. Daily events, weekly, monthly or annual events are easy to create with Ticketor. Also if you have similar events, you can simply replicate an existing event to create a duplicate that you can edit and customize. 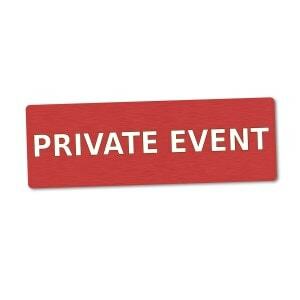 You can have private events that are not available to general public and only are visible to the people who have the direct link to the event. Bundle events to create season tickets or packages. 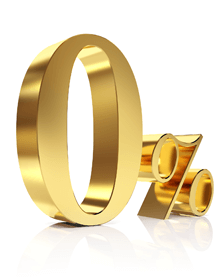 You can optionally set discount for package buyers. Ticketor offers flexible coupons and promo codes. Coupons in the forms of percentage, amount per ticket, amount per invoice or buy-one-get-one-free. You can limit it to all or certain events, limit the number of usage, or limit to certain ticket prices or a minimum or maximum purchased tickets. Facebook has a big role in the success of any event. Ticketor helps you leverage the power of Facebook to make your event go viral. By adding "Facebook" feature, your website will get integrated with Facebook and leverage the power of Facebook to reach to more customers. Facebook ADs pixel will be added for analytics purpose and to enhance your Facebook ADs performance. Do you have promoters who you need to track their sales? Do you want to track where your buyers are coming from? Do you want to know how much sales originated from that Facebook campaign or post? 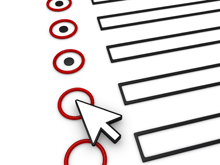 Traceable links allows you to create links to your events with a traceable keyword. Whenever a buyer lands on your page using those links, Ticketor tracks the link and associates the purchase to that keyword so you can report where each sale originated from. You can create as many administrators, reporters, sales agents, event organizers and gate controllers and assign permissions to each. For example you can have sales agents that are allowed to sell in cash or give discount. Ticketor supports all types of delivery methods: Will-Call, print at home e-Tickets, digital e-Tickets (show on phone) and different mail (post) services. It is up to you to determine what method(s) you want to offer for each event and potentially how much you want to charge for that method. Have access to different real-time reports and get notified via email as soon as a sale happens. 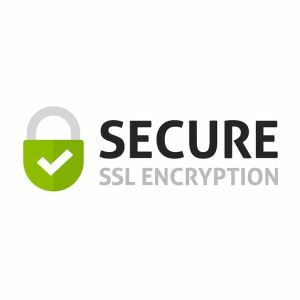 All pages of your site are secured with SSL technology and are on HTTPS. 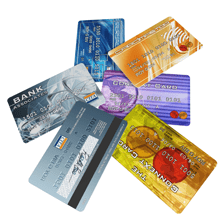 Also Ticketor is compliance with PCI (payment card industry). So you and the buyers can use the site and purchase tickets securely. Blog & News: Build blog and news pages that you can update and manage easily. Free-form pages: Free-form pages with a rich-text editor that you can use to build content pages. 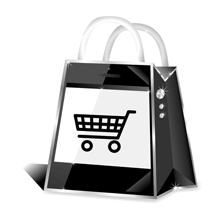 Need to sell merchandise online? You can add an online-store and sell your CDs, DVDs, t-shirts and other merchandise.